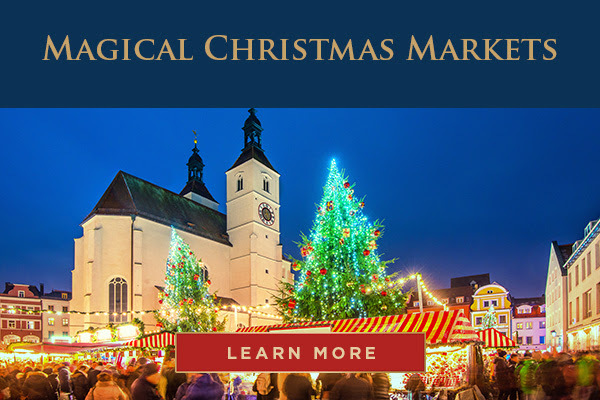 From carolers singing nostalgic tunes to glittering medieval squares, AmaWaterways sails to the best of Europe’s magical Christmas Markets during the most festive time of year. 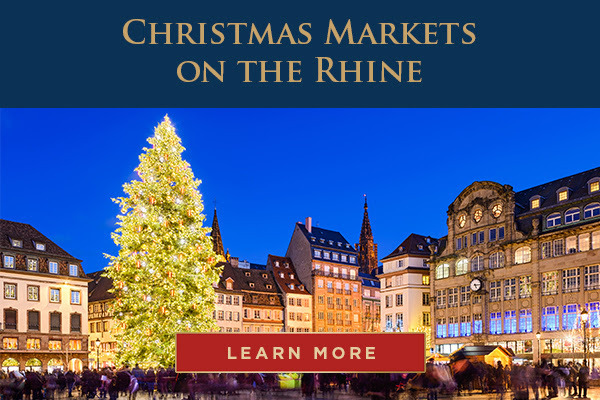 And, while you immerse yourself in the sights, sounds and tantalizing aromas of grand cities ashore, you’ll also enjoy seasonal treats, holiday feasts and whimsical traditions on board that are fun for the whole family. 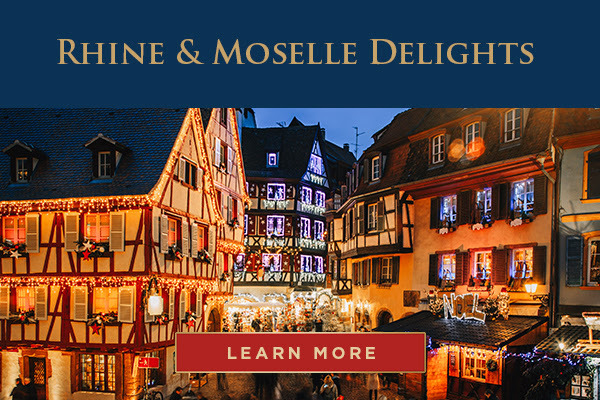 Plus, when you book select 2018 holiday cruise departures, you’ll save up to $750 per person, including our 10-night Rhine & Moselle Delights New Years’ departure that features a special complimentary night in Amsterdam post-cruise! PLUS! 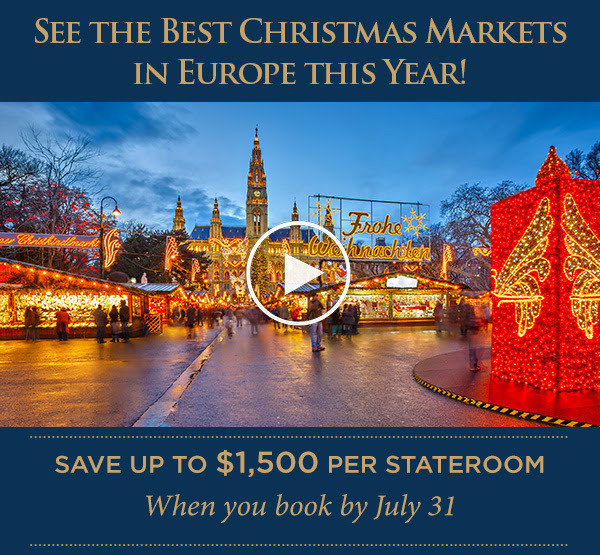 Enjoy an extra night on the ship at no additional cost! 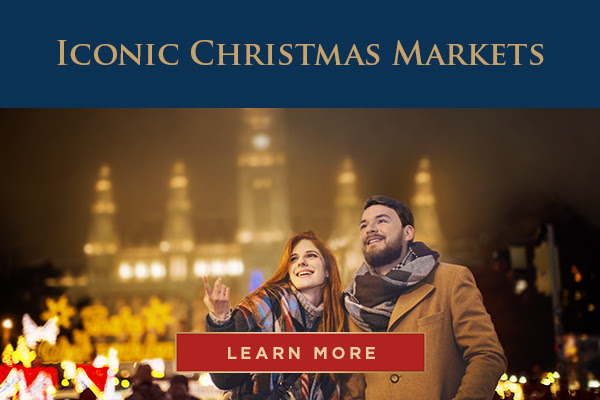 Experience Christmas Markets in full swing AND get a complimentary night in Amsterdam to celebrate New Year's.